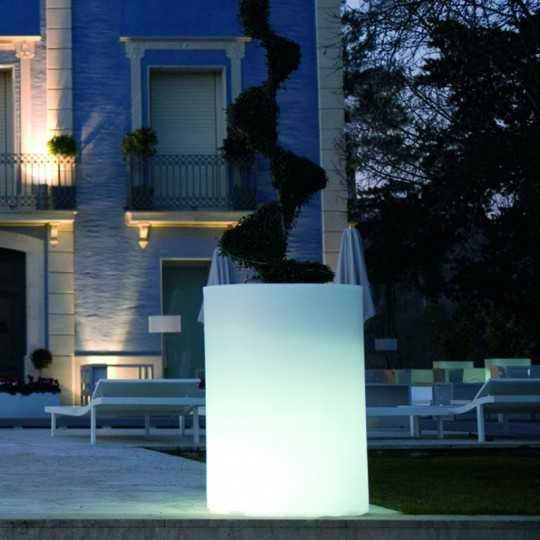 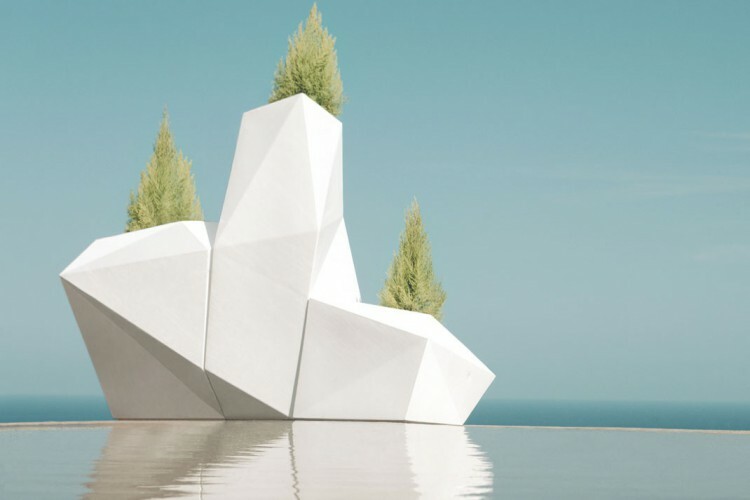 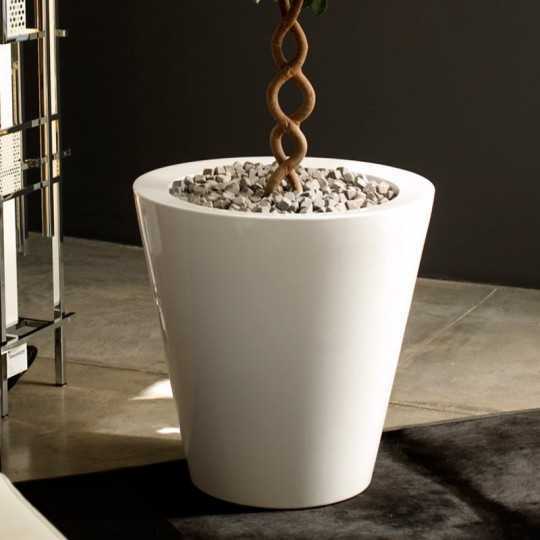 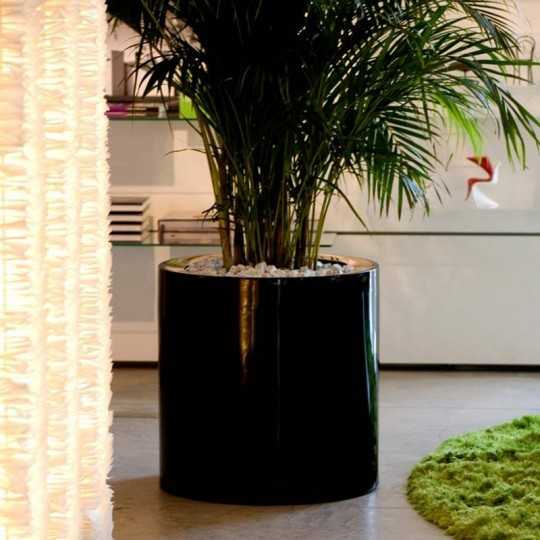 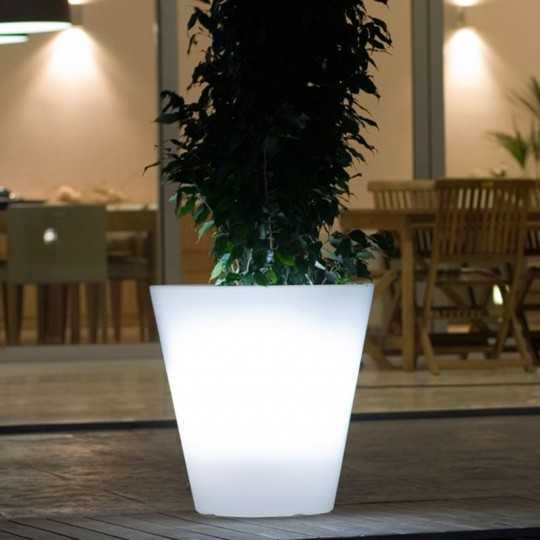 With its classic shapes, the pots from the Studio Planters collection by Vondom can be installed both indoors and outdoors. 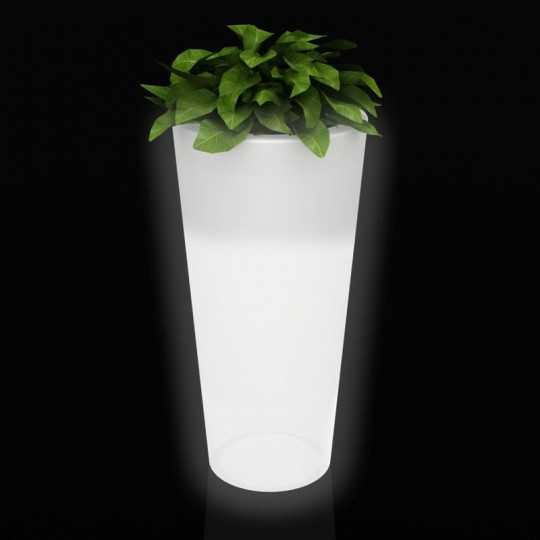 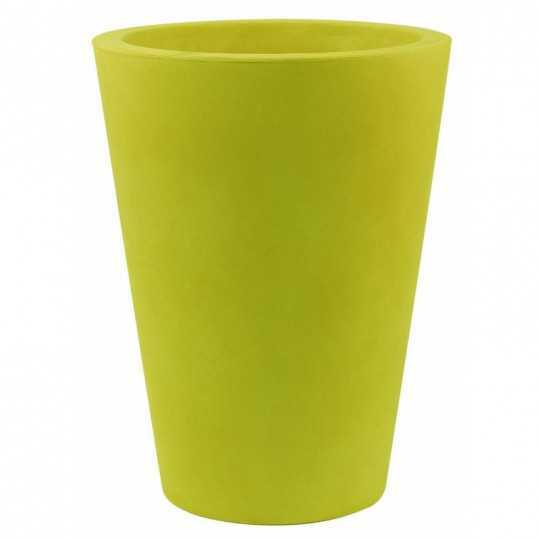 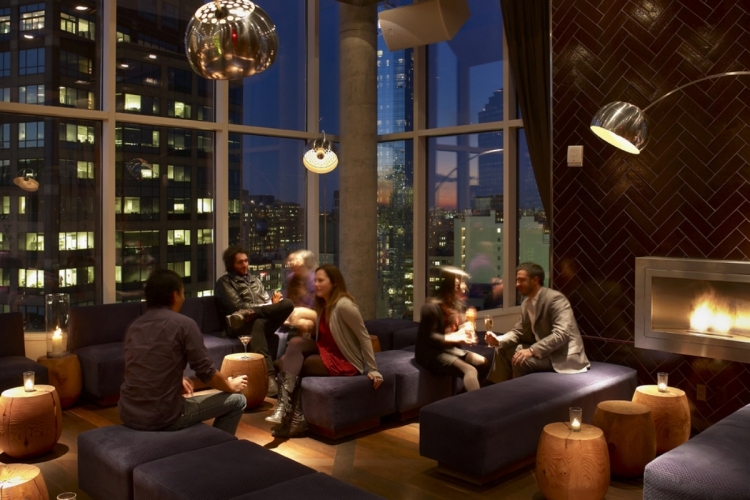 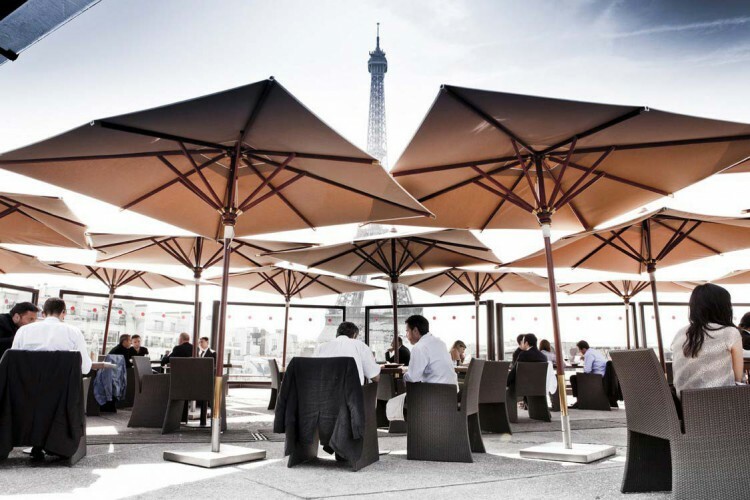 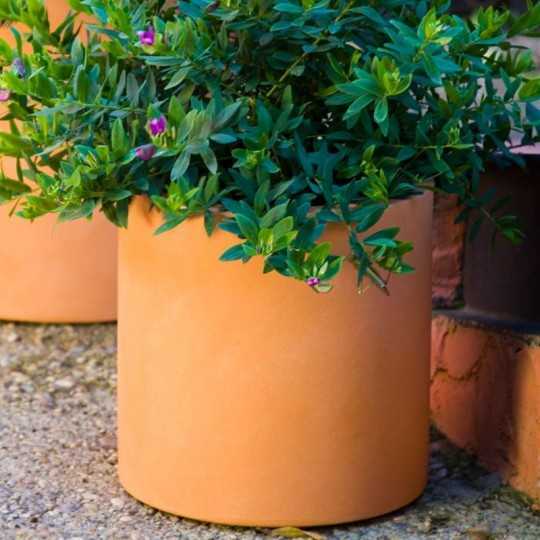 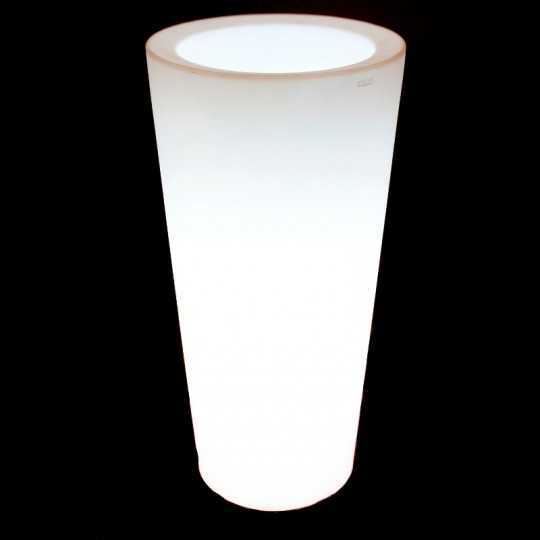 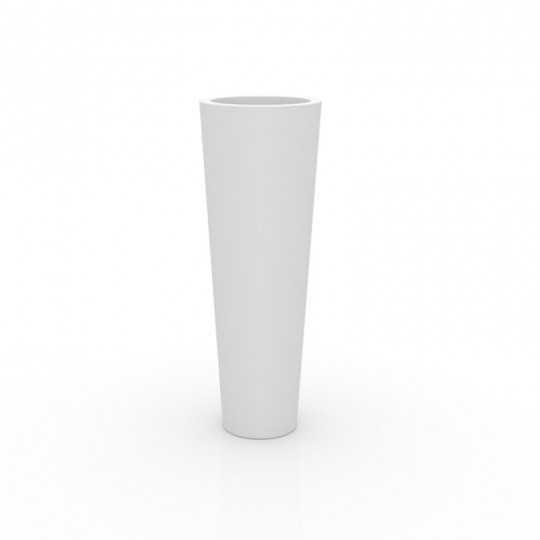 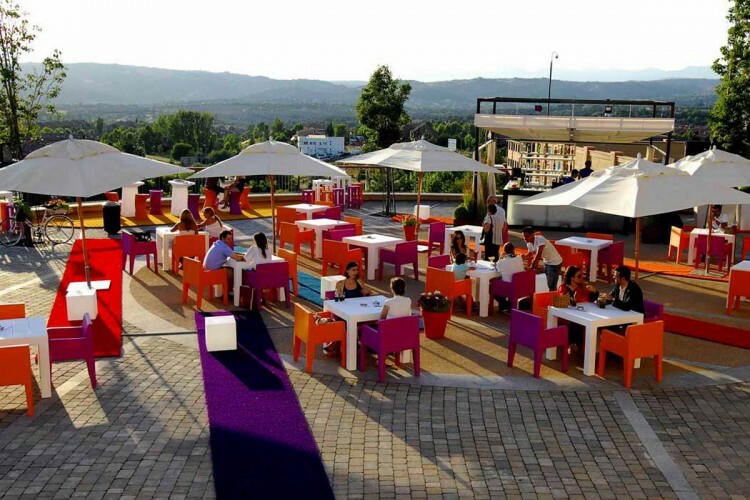 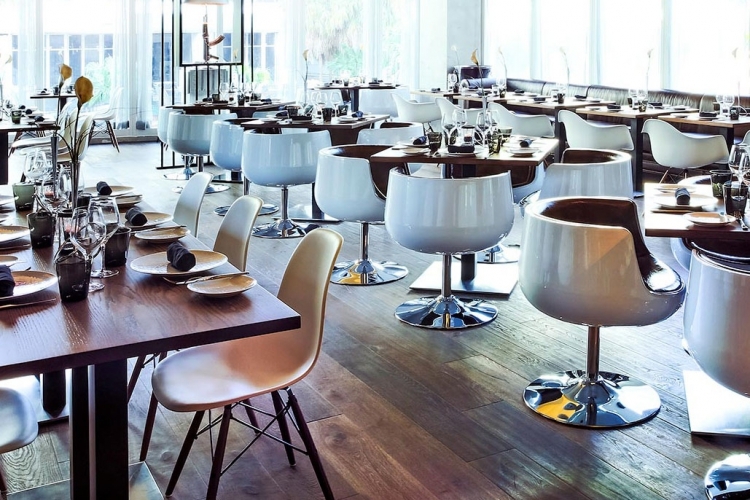 These design pots will enhance your plants and bring a trendy touch to the decor of your bar, restaurant or hotel. 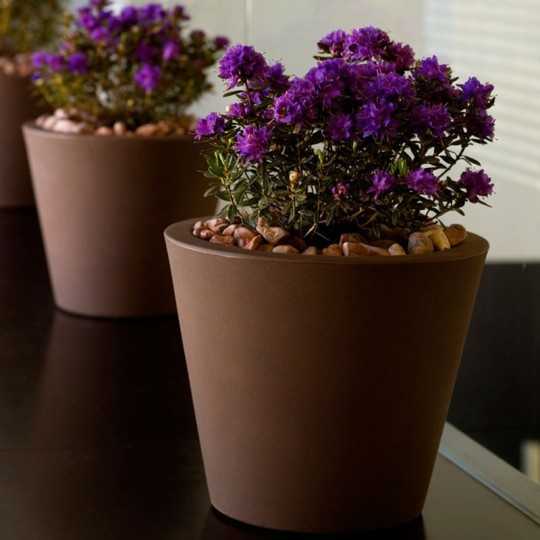 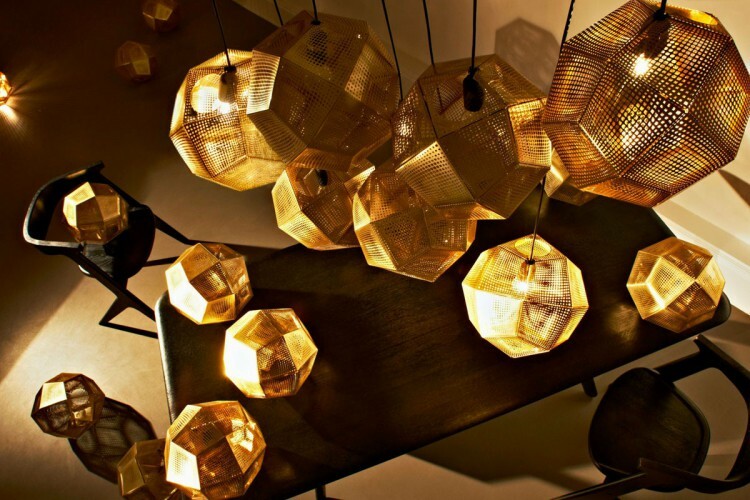 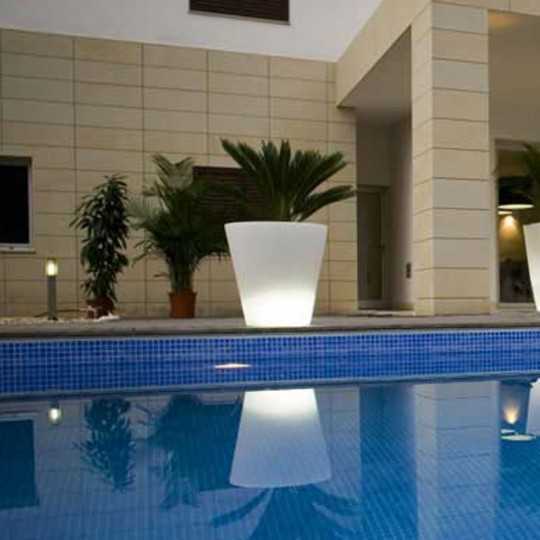 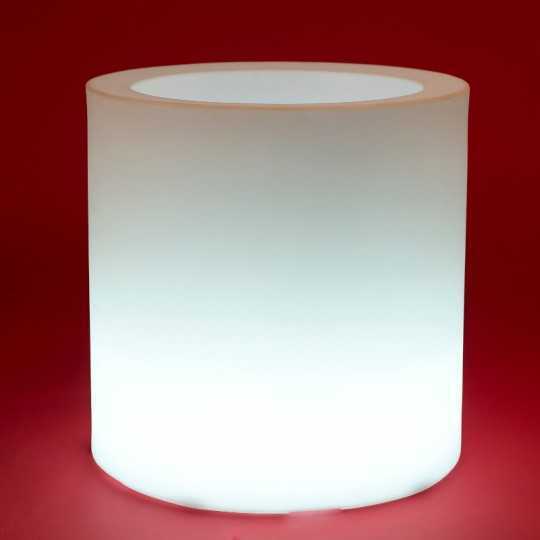 These pots can be personalized thanks to the large number of combinations (dimensions, finishes, light versions).